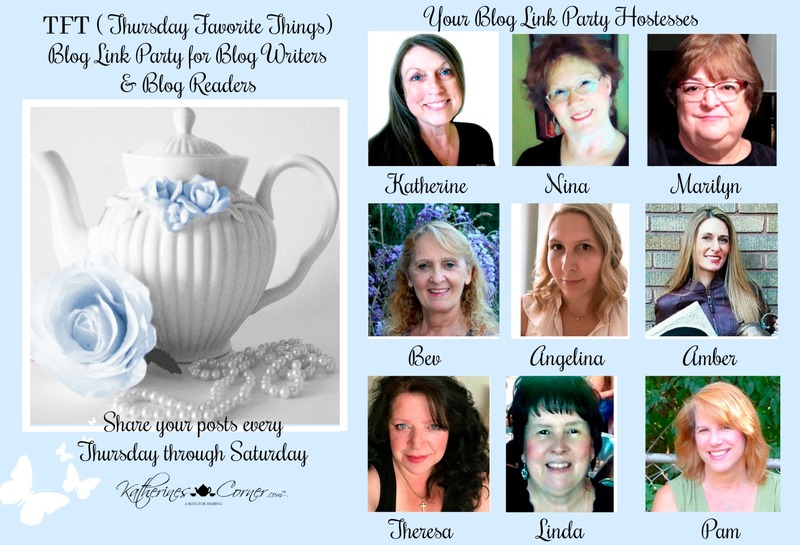 It's Thursday and time for another fun TFT party. I've been in a bit of a wedding haze here over the last couple of weeks, having just enjoyed my daughter's wedding and reception(s.) We had so much fun, and in between, we squeezed in a fun Thanksgiving too! My daughter was a radiant bride, and she's happily settling into married life. What a whirlwind it's been! I'm glad to be back in TFT party mood and anxious to see what you have to share. Please remember to pin from the original blogs, and please leave a comment with your link number. (Features are often chosen from the comments.) Each co-hostess chooses their own features, so you have 9 opportunities to be featured. 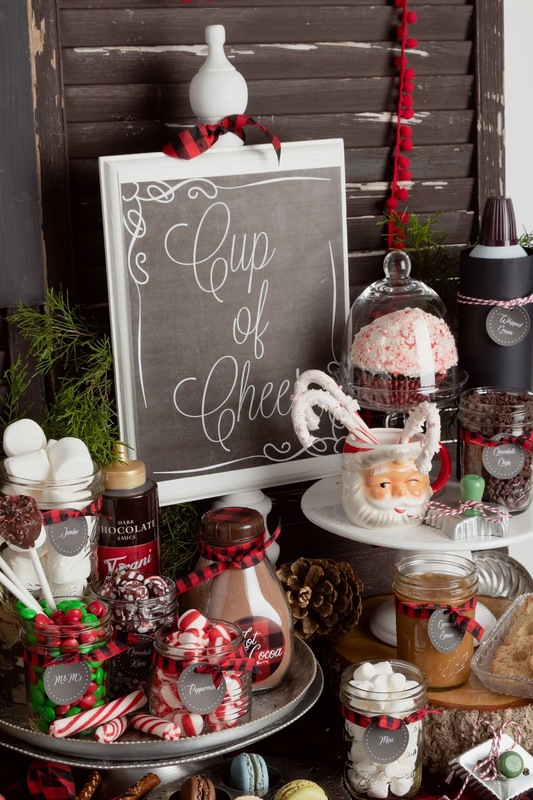 I love this roundup of hot cocoa bars featured at Kippi at Home. I'm inspired to do this now! 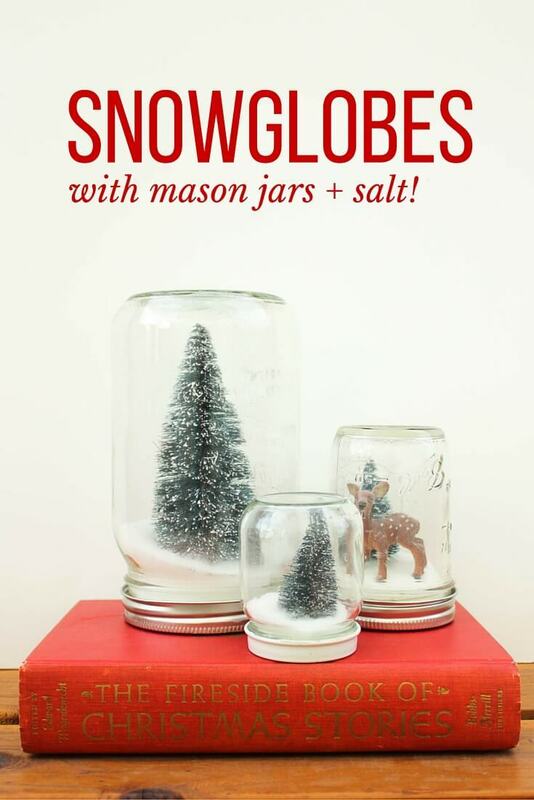 You'll find a roundup of easy, economical Christmas decor ideas at Piggy Bank Principles. Many of these would be fun to do with kids. 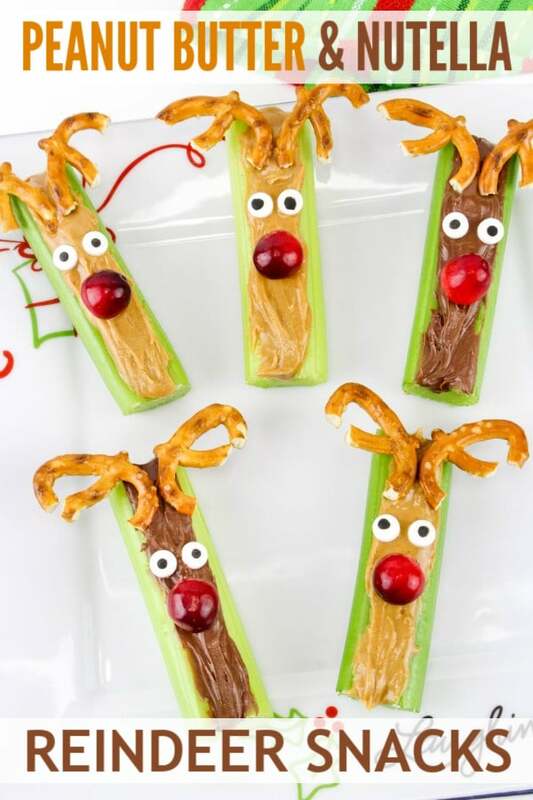 These celery Reindeer snacks from Wondermom Wannabe are cute and healthy. It’s time to party my friends. You can add three links until midnight on Saturday - One each day or all at once. Please invite your blog friends and social network to join us. Inlinkz has implemented a new policy - When you add your link to the list, you need to click the little square boxes about their policies on the bottom right. Thanks for hosting! I'm at 113 and 114 this week! Thank you for hosting the party. I hope that you had an enjoyable Thanksgiving. Our posts this week are: #150, #151, and #152. I'm numbers 261, 262, and 263 today. Enjoy!